Construction in today’s market is a high stakes business. Owners are raising the bar on performance criteria and return on investment. Designers seek design excellence and innovation using ever increasing numbers and types of manufacturer’s products and building systems. Builders face fierce competition in pricing and pressure to deliver ever faster. WDP approaches these challenges with a proven process for attaining compliance with approved plans and specifications using experienced, certified construction inspectors and technicians who are trained by senior geotechnical engineers. 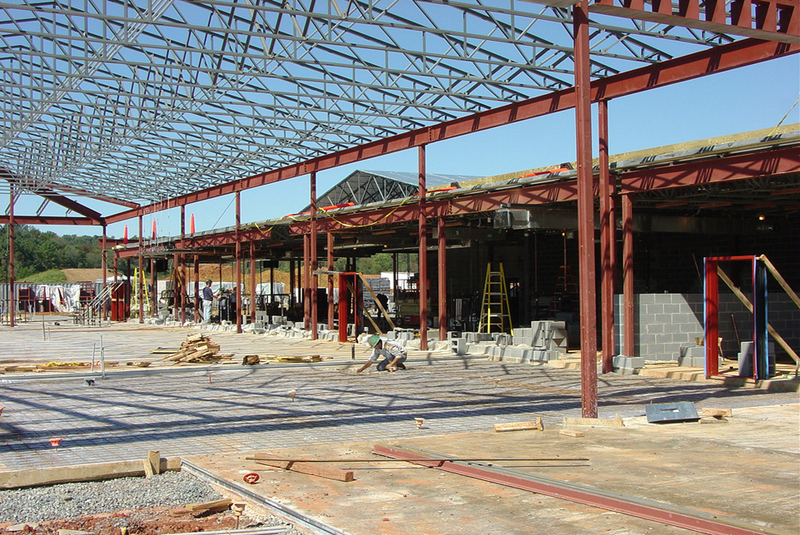 WDP primarily provides our construction testing and inspections services in Northern Virginia. We have detailed knowledge of the Special Inspections process and permitting protocols with the regional municipalities. We work closely with our clients to establish project priorities and the required scope of work. We evaluate the schedule and design documents to determine the appropriate number of inspectors to be on site at the right times. We engage in pre-construction meetings to explain how the work will be inspected. WDP’s in-house materials testing laboratory is accredited by the WACEL and AASHTO. Our commitment to on-site training along with rigorous certification compliance (WACEL, AWS, VDOT), and properly calibrated test equipment results in accurately performed tests and inspections. Our focus on effective communication encompasses both verbal skills and detailed documentation of construction operations and specification compliance. We respect the schedule and commitments made to obtain occupancy permits, so deficiency notifications are immediate and continuously monitored until a WDP registered engineer ascertains that the deficiency has been effectively resolved. WDP has extensive laboratory Facilities accredited by both WACEL and AASHTO for conducting standardized and specialized testing and analysis of concrete, masonry, steel, soil, and other construction materials. Our laboratory provides the testing facilities to determine material properties of proposed materials in new construction projects, establish material properties in existing structures, or to investigate material failure and performance problems. In addition to the equipment to test strengths and other physical material properties, WDP’s laboratory includes facilities for mechanical testing, cyclical environmental testing, chemical analysis, microscopy and corrosion testing. "Commitment to professionalism, quality service and customer satisfaction..."